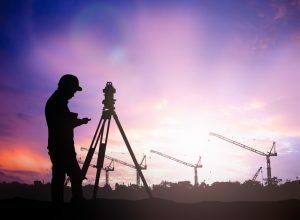 Established in 1991, Land-Mark Professional Surveying, Inc. is one of the southwest’s most dependable and financially equitable land surveying firm licensed in Texas, New Mexico and Arizona. Providing excellent service and professional management, Land-Mark is one of the largest land surveying firms in El Paso. Land-Mark, a minority woman-owned business, currently employs eighteen people. Our staff is adequate enough to offer seven fully equipped, fully experienced survey crews at any time. President, Sara A. Drewes and Vice President, Larry L. Drewes are the principal owners of Land-Mark Professional Surveying, Inc.